As property investors, we’re arguably more exposed to the possibility of litigation than the population at large simply because we provide a service to the public. You might remember about five years ago, a case presented to the District Court of New South Wales that resulted in a huge judgment. The plaintiff in the case was a tenant who had been injured when his hand broke through the glass on a door at the property he was renting. Ultimately, the court awarded the tenant more than $840,000 in damages. Fair or not, this is what happened – and both the property owner and the property manager were held responsible to pay the claim. Ouch! Granted, things sometimes happen, but there are things we can do to lessen the chance of a tenant option to sue us. When a tenant calls about a problem that needs repairing, set up a time that’s good for them for you to #inspect# the damage. Once you’ve determined what needs to be done, contact a licensed professional to attend to it, ensuring that it’s done as quickly as possible. After the repairs have been done, review them to make sure they’re done correctly and to your (and your tenants’) satisfaction. 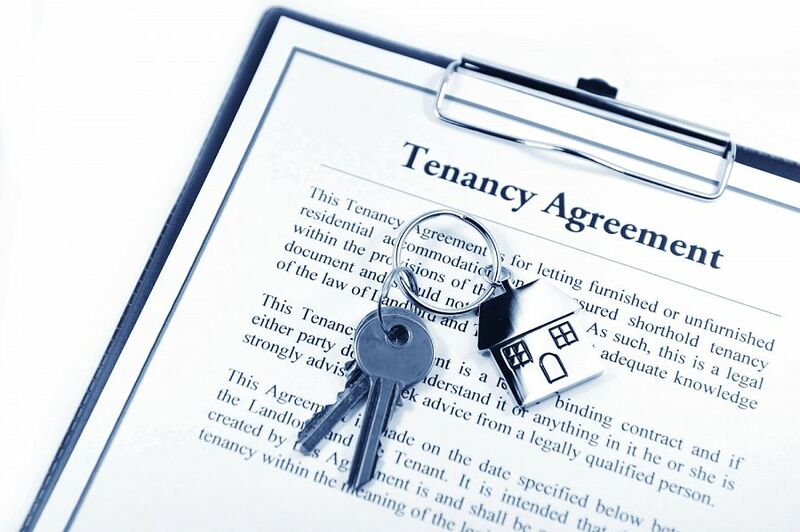 Even if you’ve done everything you possible can to ensure your tenants’ safety and to manage your property as efficiently as possible, things happen and sometimes people feel the need to involve the courts in their disputes. To protect yourself and your investment, make sure your insurance is enough and that it will cover litigation costs should you be sued. It’s also advisable to speak with a financial planner to determine what structures you need to put in place to protect your personal assets or limit your personal liability.